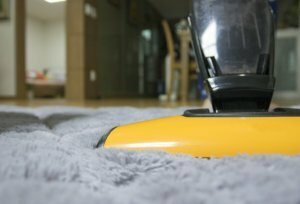 Using these tips, there is a lot of carpet care that you can do on your own. However, just vacuuming isn’t enough to keep your carpet healthy. You should call in a professional cleaner like Green Leaf Chem-Dry about every 6-12 months for best results!